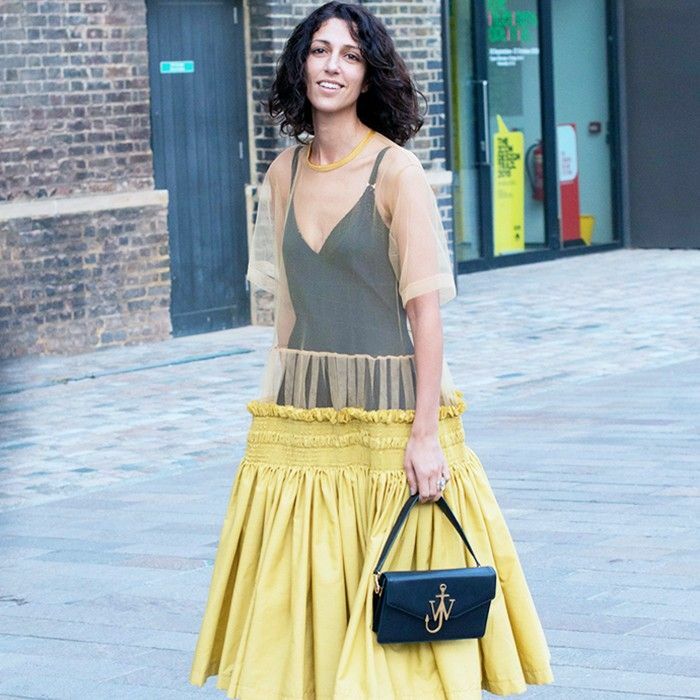 Our exclusive chat the British fashion firecracker. Alexa and Rihanna are fans too. Actress-model. Singer-reality TV judge. In our multitasking culture, even celebrities wear more than one hat. 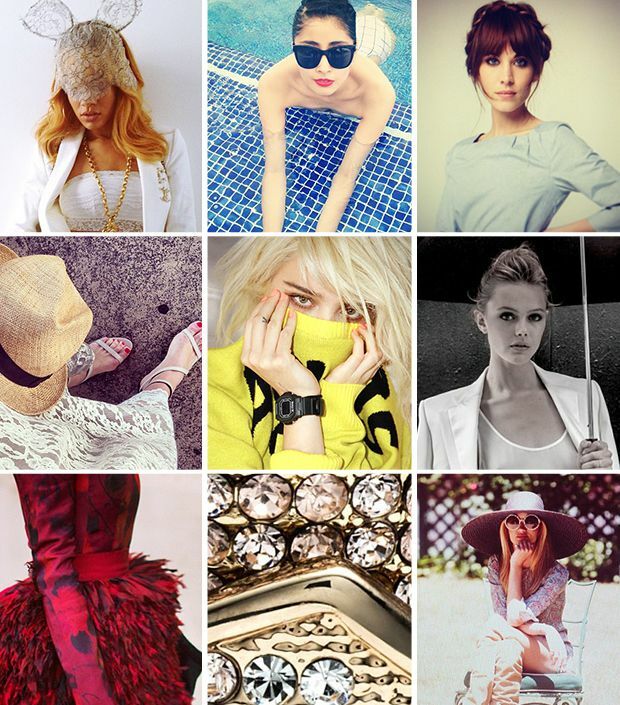 Most recently, we’ve noticed a new crop of hyphenates: the “-bloggers”. These are famous ladies who’ve harnessed the power of the internet to share their passion —be it fashion, food, or healthy living—with the rest of us. 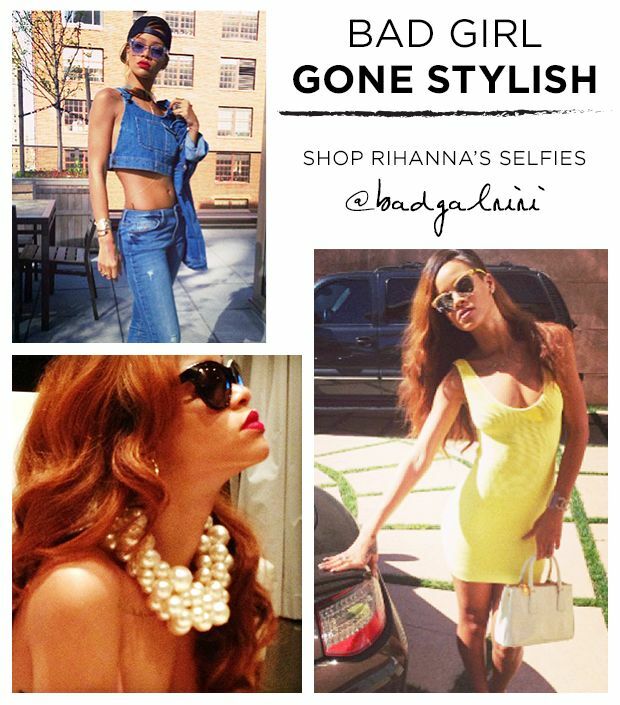 The singer might call herself @badgalriri on Instagram, but her style is all good. Shop her best outfits here. Why everyone from Cate Blanchett to Miranda Kerr is obsessed with this designer carrier. Find out how trendsetters like Rihanna and Jessica Alba style their cool kicks, then shop our picks.